Private Buyers and Licensed Dealers welcome / Private Buyers receive a NSW Roadworthy Certificate for any vehicle purchased with current NSW Registration. Unregistered Vehicles are sold " As Is / Where Is " which means it is the responsibilty of the purchaser to get their own Roadworthy Certificate and make good any repairs necessary. Licensed Dealers need to be registered before the sale. Private Buyers need to have Photo ID / $500 deposit either Card or Cash and vehicle purchased to be paid in full and picked up within 2 working days after sale. Please read carefully, the rules regarding Vehicles that have Interstate Registration. 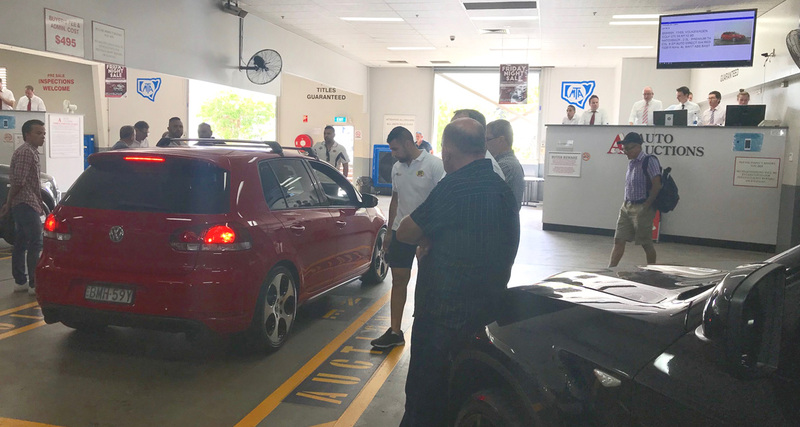 Vehicles with Interstate Registration sold to Private Buyers will have the plates removed and surrendered to the Roads and Maritime Services and will be treated the same as selling an unregistered Vehicle.